As we approach the end of another school year, my humble and sincere prayer is that those of us who will be giving a Graduation Day speech or a congratulatory card/gift of any kind to our graduates from Christian schools will fight the urge to misapply (yes, "misapply") verses like Jeremiah 29:11 and fight the urge to tell them they need to "Learn How To Listen To The Holy Spirit" in the days, weeks, months, and years ahead of them as future citizens of the world. Not only have I already seen such things in my kids' yearbooks that they came home with this week from the Lutheran Day School they attend, but now I've received word that the Guest Speaker personally invited to speak to the graduates at tonight's Graduation Ceremony is a former Teacher who is unashamedly non-Lutheran and quite AoG/NAR/Pentecostal in his beliefs, teachings, and confessions. So yeah, I'm a little concerned given previous history let alone the fact that he will have a captive audience and an open forum to say whatever he wants to say to impressionable and unsuspecting hearts and minds who already look up to him, and who will likely take everything he says as "gospel truth" due to his past popularity there. 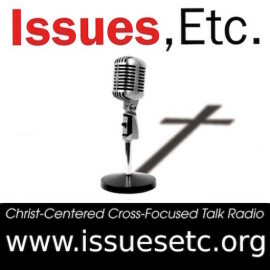 If you think I'm being incredibly "unfair" or "unloving" and am simply "blowing things way out of proportion" even, then I strongly encourage you to listen to any of the many so-called "sermons" he's preached over the past year at his "church" and then let me know if you still think I'm being unreasonable here. 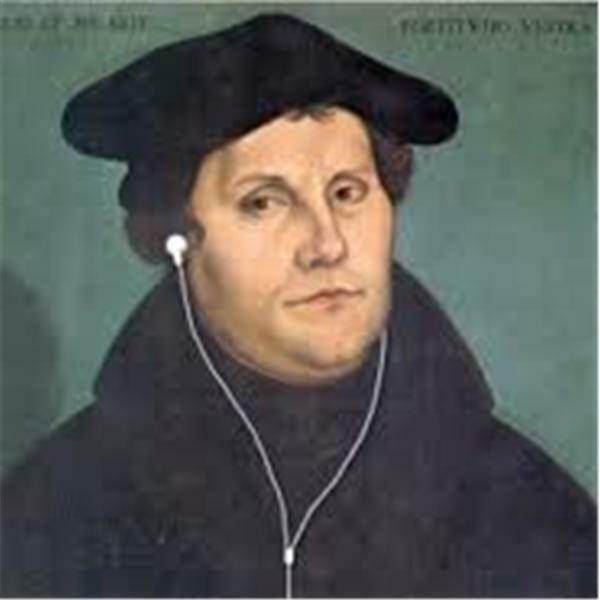 What you'll hear and see is a lot of style, but sadly, very little substance, more jokes and stories than Bible passages, hardly any mention of sin, no mention of the Sacraments whatsoever, and absolutely nothing that's distinctly Lutheran either. Yes, this is who our school invited to be the featured Guest Speaker at this year's Graduation Ceremony. That's why I felt it was necessary to dust off this very brief commentary to help explain the simple (and Biblical) reasons why it's extremely important for all of us to fight these common urges, especially for those influential men and women who truly mean well, who I know have very sincere intentions and who love God, but who would be doing more spiritual harm than good if they choose to go down these all-too-common paths (see the list of "4 Likely Outcomes" from the excerpt below, because it's incredibly sobering and we should all prayerfully consider those potential realities for our youth as well as ourselves). 4. At some point, they will cease to care whether or not they’ve actually heard anything, but the lack of actual spiritual experience isn’t about to prevent them from demonstrating it. So they fake it till they make it, putting on a public show of false piety in order to show their righteousness before men. “Of course I’m not one of those people who can’t hear God.” At this point, reality cease to matter, because perception is influence. And thus we’ve fostered a spirituality of Pharisaism. This is where enthusiasm leads. Of course there are always other possibilities, but for those who take this teaching to heart, these are very common outcomes. There's a reason why I highlighted that section from that commentary. Hopefully, that account clearly demonstrates why each and every one of us (myself definitely included) need to take James 3:1 much more seriously than I think we do at the present time. If you're giving a Graduation Day speech or giving a special graduation gift to a Christian graduate this time of year, please keep it Christ-centered and cross-focused (John 3:6; John 14:6; Romans 5; 1 John 2:2)! 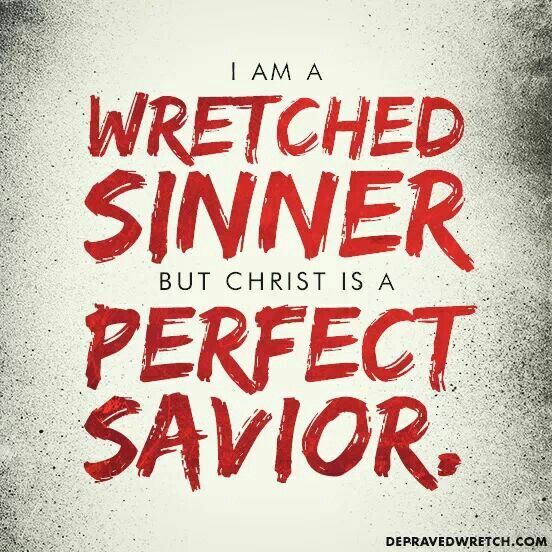 Please keep it about JESUS FOR YOU and not YOU FOR JESUS as though any of our "good works" done in His name in this life ever earn us God's love, forgiveness, righteousness, and salvation (Ephesians 2:8-9; Isaiah 64:6; Matthew 6:3-4)! Yes, it's very tempting to want to share with them a message overflowing with command after command to "Love, Love, Love!" and to "Do, Do, Do!" and to talk about what you perceive to be their need to have to always "Do More!" and "Be Better!" in order for them to obtain a so-called "victorious/successful" Christian life. However, it's far better to share with them a message that they are forgiven, that they are loved, and that they have hope even when they might not always "be" and "do" what they're supposed to, and especially when they might not "feel" particularly forgiven, loved, or hopeful, and that they have this glorious gift from God because of what His Son, our Lord and Savior, Jesus Christ, has already done and continues to do FOR THEM and FOR ALL MANKIND despite our/their sins. That's the Gospel, my friends, and yes, even Christians need to hear it repeatedly! In fact, our young graduates and the future of the world (the future of Christ's Church) need to hear it even more often in this post-modern day-and-age. Besides, there are some pretty BIG DIFFERENCES between popular Graduation Day messages and this life-saving, life-changing Gospel, are there not? One is a message full of sweet sounding platitudes, half-truths, and outright lies that tickle the ears (2 Timothy 4:3), while the other reminds them of our common enemy, what this world is really like, who they truly are, and why all of it means they will always need Jesus in this life (John 16:33). One is always somehow fixated on personal pride and self-glory, while the other is always fixated on our humility and upon Christ's glory. One always seems to awaken the "Old Adam" within, while the other merely drowns Him with the waters of our Baptism into Christ. 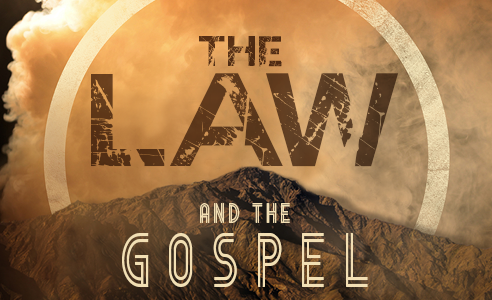 One is all Law all the time, while the other is a proper distinction between Law and Gospel. So, let's try to be about substance and not style this year. 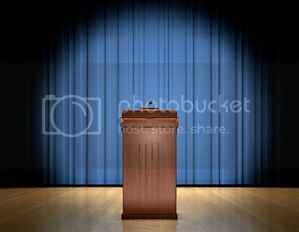 Sure, a person might be the "popular" choice to speak on Graduation Day, but is he/she going to reinforce all the things we claim to believe, teach, and confess as Lutherans, or will his/her words cast doubt upon much of it if not present his/her hearers with another alternative? Sure, the message accompanying a graduation card or gift might be the "common" and "popular" choice, but is it actually Biblical and does it reinforce all the things we claim to believe, teach, and confess as Lutherans, or will such words cast doubt upon much of it if not present the recipient with another alternative? Doctrine matters. Our confession of faith matters. Doctrine and our confession about that doctrine also informs our practices. 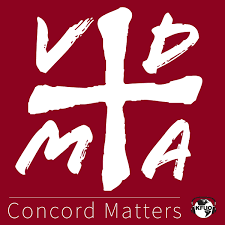 In a Lutheran layman's terms, please stick to the Gospel, remember the Sacraments, and encourage graduates (and their families who will be in attendance) in their current Vocations.